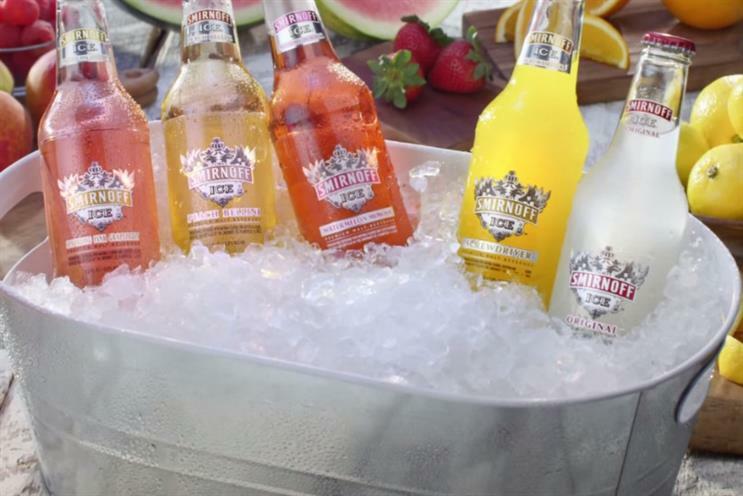 Diageo has stuck with Carat to handle media in the US and UK after ending a global planning and buying review earlier than expected. The spirits company launched the review in May, and has chosen Carat’s owner, Dentsu Aegis Network, to cover off media in North America and Europe, Latin America and Southeast Asia. Publicis’ Mediavest and Leo Burnett retained Australia, and Mindshare will handle India and South Africa. The review had been expected to wrap up early next year. Diageo’s brands include Guinness, Johnnie Walker and Smirnoff, with the review part of a wider drive to cut costs across the business. Carat UK declined to comment on the news. Diageo UK has not responded to a request for comment.